Gently deep cleans with subtle, exfoliating micro beads to remove pore-clogging dirt, excess oil and eliminate acne bacteria. 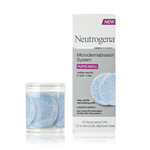 Medication penetrates deep into pores to fight breakouts even after rinsing. 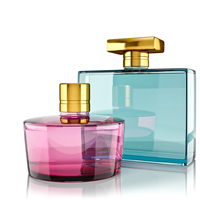 Renewing toner with oil control and tone balancing. Leaves skin feeling soft and refreshed. Repair lotion with continuous relief. 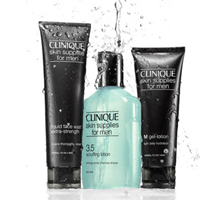 Use lotion AM and PM for 24 hour continuous clearing. 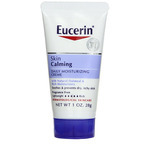 Helps stop breakouts before they start. Only AcneFree clears skin 24 hours a day with Advanced Micro-Benzoyl Peroxide, reducing oil and eliminating the bacteria that cause acne. The dermatologist recommended acne medication in the AcneFree 24 Hour Clearing System reduces sebum - the oil that acne bacteria thrive on - and keeps pores clear of the impurities that lead to breakouts. Micro-sized Benzoyl Peroxide is designed to absorb faster and deeper into pores to treat acne where it starts - without the harshness and over-drying that can occur with ordinary Benzoyl Peroxide. 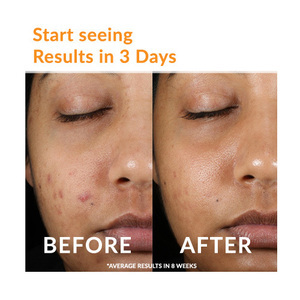 Excess oil is a main trigger for acne, and blemish-prone skin doesn't need any more! That's why it's important to look for oil free acne products to avoid making breakouts worse. An oil free cleanser is the ideal way to start any anti-acne regimen, and choosing one with blemish-fighting benzoyl peroxide and skin-friendly ingredients is even better. 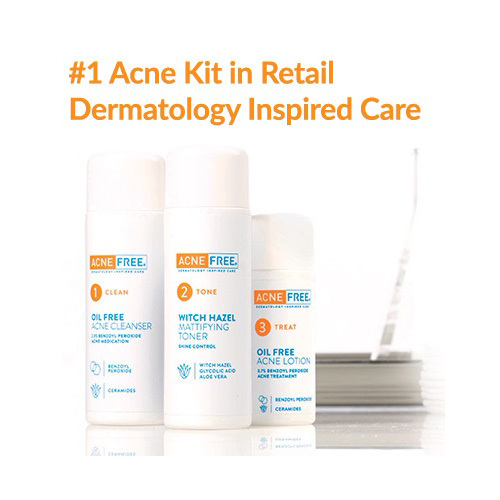 AcneFree Oil Free Acne Cleanser is formulated with 2.5% micronized benzoyl peroxide that quickly and deeply penetrates pores to help clear blemishes and prevent new ones from forming. Suitable for face and body, this fragrance-free acne wash also features ceramides to nourish the skin and help it hold on to moisture. 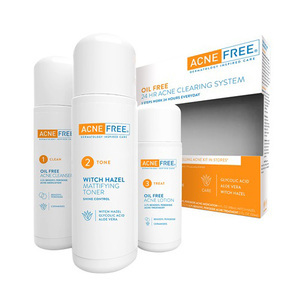 AcneFree Witch Hazel Mattifying Toner is formulated with a high concentration of witch hazel plus exfoliating glycolic acid and soothing aloe vera to remove any excess oil, dirt and debris your cleanser may have missed. 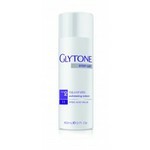 Just one swipe of this toner for acne prone skin helps eliminate impurities, balance the skin's pH and keep shine at bay. For external use only. Do not use if you are sensitive to Benzoyl Peroxide or have very sensitive skin. This product may cause irritation. Ask a doctor or pharmacist before use if you are using other topical acne drugs at the same time or right after use of this product. This may increase dryness, redness or irritation of the skin. If this occurs, only one medication should be used unless a doctor directs otherwise. When using this product, avoid contact with eyes. If contact occurs, flush thoroughly with water. Keep away from lips and mouth. Avoid unnecessary sun exposure and use a sunscreen. 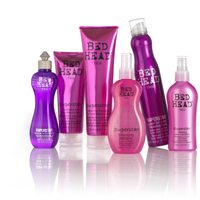 Avoid product contact with hair and dyed fabrics, including carpets and clothing, which may be bleached by this product. Stop use and ask a doctor if excessive irritation occurs. Keep out of reach of children. If swallowed, get medical help or contact a Poison Control Center right away. 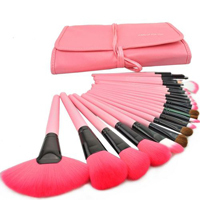 • Apply a dime size amount to damp skin and gently massage avoiding the eye area. • If bothersome peeling occurs, reduce application use. May also be used on chest or back. 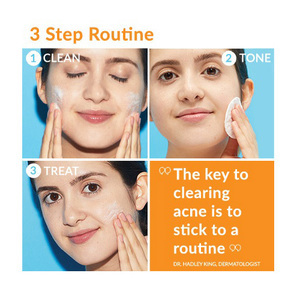 • Follow with Step 2: Renewing Toner. 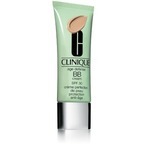 • After cleansing, apply to entire face with a cotton pad, avoiding the eye area. • May also be used on chest or back. • Follow with Step 3: Repair Lotion. 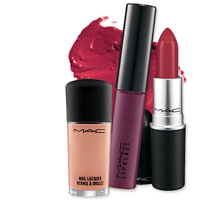 • Apply to entire face, avoiding the eye area. 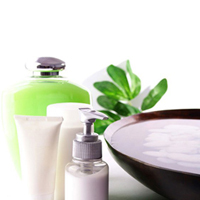 Water, SD Alcohol 40, Hamamelis Virginiana (Witch Hazel) Water, Sorbitol, Glycerin, Polysorbate 20, Alcohol, Glycolic Acid, Sodium Hydroxide, Aloe Barbadensis Leaf Juice, Benzalkonium Chloride, Bisabolol, Niacinamide, Panthenol, Propylene Glycol, Disodium EDTA, Chamomilla Recutita (Matricaria) Flower Extract, Copper PCA, Lactic Acid, Butylene Glycol, Methylisothiazolinone, Sea Whip Extract, Phenoxyethanol, Citric Acid, Leuconostoc/Radish Root Ferment Filtrate, Methylparaben, Butylparaben, Ethylparaben, Propylparaben, Isobutylparaben. 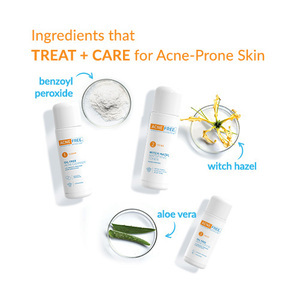 Active: Benzoyl Peroxide (3.7% w/v, Acne Treatment). 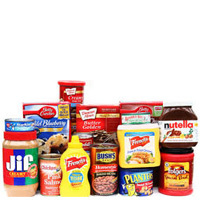 Inactive: Water, Hydroxypropyl Starch Phosphate, Butylene Glycol, C12 15 Alkyl Benzoate, Glycerin, Glyceryl Stearate, PEG 100 Stearate, Cetearyl Alcohol, Phenoxyethanol, Polysorbate 60, Dimethicone, Xanthan Gum, Cetyl Alcohol, Bisabolol, Tetrasodium EDTA, Ethylhexylglycerin, Methylisothiazoline, Benzalkonium Chloride, Zingiber Officinale (Ginger) Root Extract, Sea Whip Extract, Chamomilla Recutita (Matricaria) Flower Extract, Alcohol, Leuconostoc/Radish Root Ferment Filtrate, Methylparaben, Disodium EDTA, Ethylparaben, Methyl Methacrylate/Glycol Dimethacrylate Crosspolymer.